Many sauces have a meat broth base, and creamy sauces and dips often contain dairy. By using a number of substitute ingredients including vegetable broth, soy milk and pureed tofu, you can create a host of flavorful sauces and dips without animal-based ingredients. These articles will allow you to choose from a wide variety of vegan sauces and dips to prepare for your next meal or party. In ancient Rome, foods could not be preserved through refrigeration. Food author Linda Stradley of What’s Cooking America suggests that sauces were most likely invented to cover up instances of doubtful freshness. Fortunately, sauces now simply exist to make our foods taste better and to add pleasing texture. Add flavor to pastas, pizzas, stir-fries and casseroles using these flavorful and easy-to-make vegan sauces. Restaurant owner Alfredo di Lello invented Alfredo sauce for his wife by mixing together Parmesan, cream and butter in his kitchen. The sauce reportedly restored her appetite during an uncomfortable pregnancy. 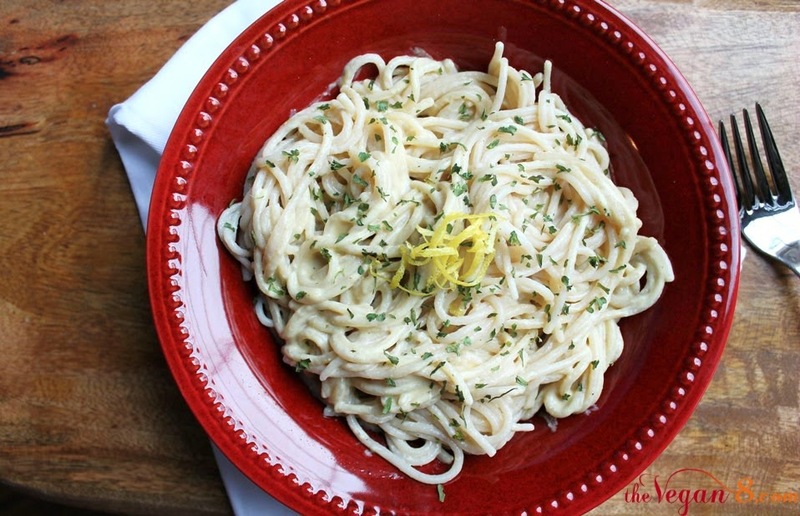 In this recipe, lots of onion is the secret to this easy, low ingredient and rich alfredo sauce. You will be shocked there is not an ounce of dairy in it! 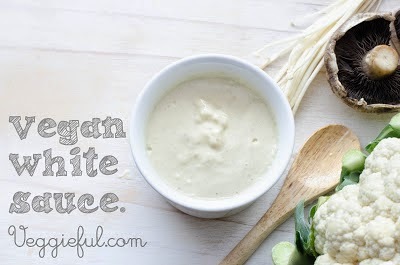 Traditional Alfredo is full of fat and calories; this vegan version is much healthier. Marinara sauce has its origins in the 16th century. Supposedly, the Neapolitan sailors invented the sauce after the Spanish introduced the tomato, a New World crop, to Europe. A pot of simmering spaghetti sauce will fill your home with delightful aromas. The secret to this recipe is blending sun-dried tomatoes with a scoop of sauce and then stirring it back into the pot. The result is a thick and creamy tomato sauce with a ton of flavor unlike any other tomato sauce. Peppers are used in many different Italian dishes. For example, many Italians use peppers to make Nduja, which is similar to Andouille sausage. 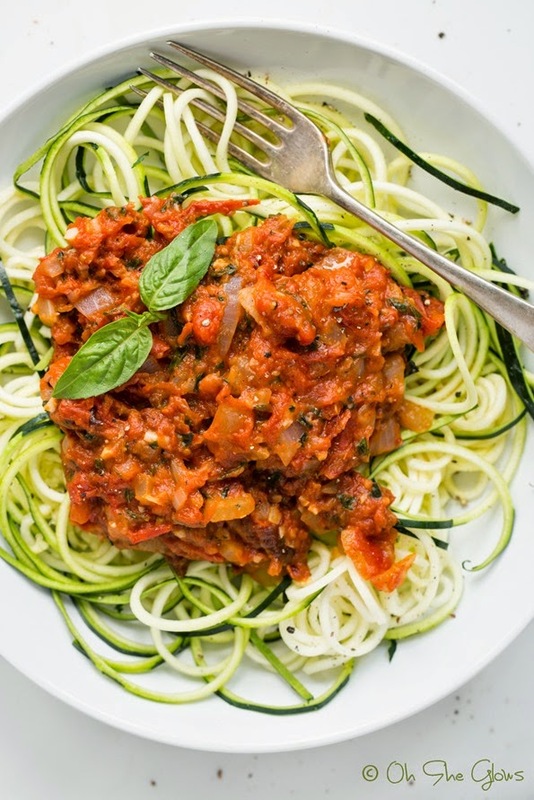 In this recipe, smokey roasted red bell peppers and cashews make up the base of this sauce with red onion, garlic, and a touch of lemon juice. You can also use it in place of salad dressing, as a dip, a tasty spread on sandwiches, or tossed with gluten free pasta and topped with roasted veggies. The possibilities are virtually endless! 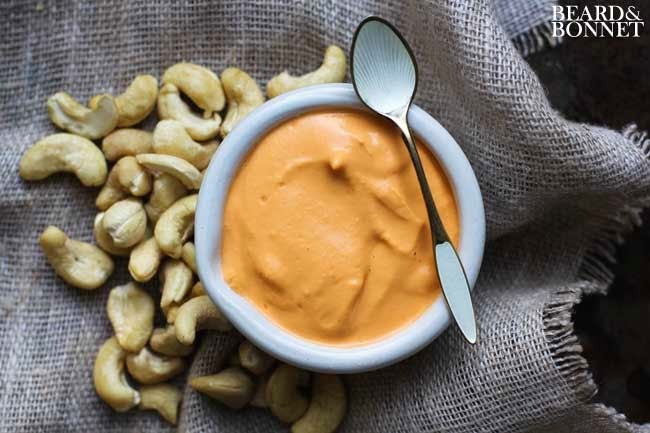 Peanut sauce is generally used in cuisine from Africa, Thailand, Malaysia, China, Vietnam and Indonesia. Ginger is a common ingredient, as is garlic, coconut milk and spices. 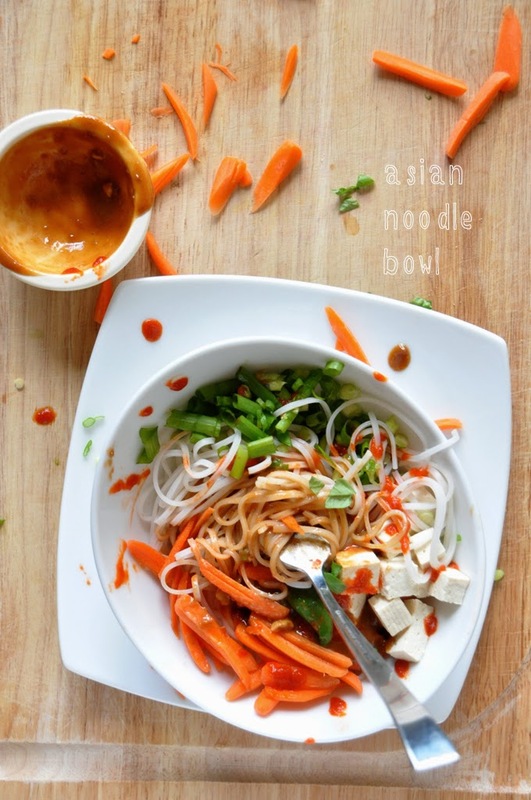 This vegan ginger peanut sauce recipe makes an excellent sauce for stir-fry or a mid-day meal. It’s so incredibly filling and requires just 10-15 minutes of your time. It’s also vegan and gluten free, and for our peanut butter-adverse friends, simply sub in cashew butter or tahini. Gravy is traditionally made by sautéing flour in animal fat to form a roux. Then, cooks add milk or water to make gravy. 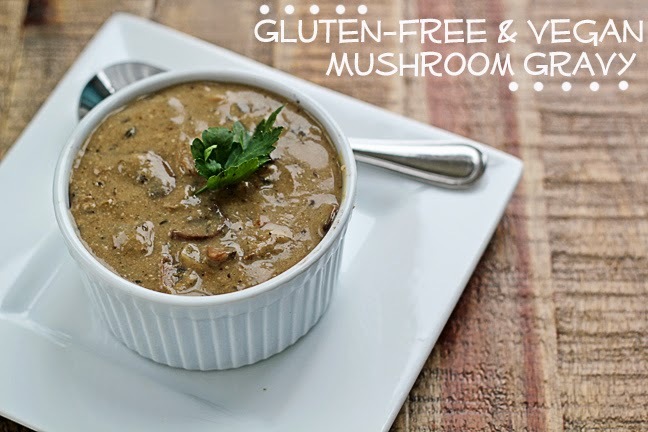 You can still “pass the gravy” with this vegan and gluten-free recipe that gets its rich flavor and color from sautéed button mushrooms along with hearty spices like sage, thyme, and rosemary. You’ll also know that you’re serving a much healthier version of a rich and beloved classic. Curry with vegetables makes a wonderful, flavorful weeknight supper. 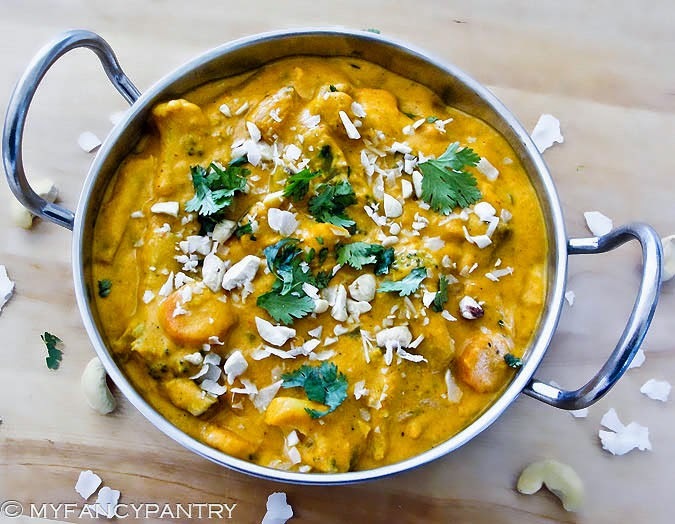 This korma-style curry recipe is sweet, mildly spicy, creamy…and just tastes so exotic. Curry is associated with Southern Asia but was actually invented by the British. The term curry was a catch-all for sauces made from butter, nuts, spices and fruits that were poured over rice. The Aztecs invented the concept of wrapping, filling and eating tortillas. 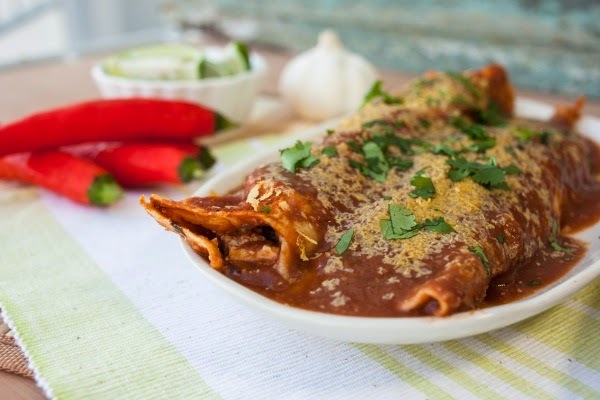 The word “enchilada” first appeared in the U.S. in 1885 and literally means, “in chile.” Traditional enchiladas are more of a street snack consisting of a corn tortilla dipped in chile sauce rather than the casserole-like dish that we prepare in the U.S. today. This homemade enchilada sauce, it’s so incredibly easy and delicious and has one special and important ingredient, cocoa! Yes, it’s true. It adds a great complexity and flavor to the richness of the sauce. This traditional French sauce usually has a base of milk with a buttery roux. In France, béchamel is known as one of the four meres or “mother sauces” from which all other sauces are derived. This recipe is creamy, "cheesy" and has that genuine delicious white sauce flavor. The trick with this sauce is to finely mince the onion and to make it creamy by sautéing it with some vegan margarine. 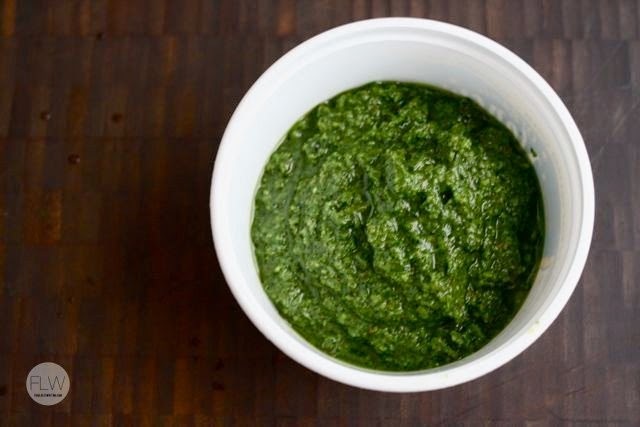 Pesto means “pressed.” The inventors of this sauce had no access to food processors or blenders. Instead, they pressed the basil and other ingredients with a mortar and pestle. This recipe is kale-based because kale makes a killer pesto. With the addition of walnuts (healthy! ), this pesto is basically a Super Sauce and can be used in a variety of dishes. Historians believe that mole was invented in the 1680s in a convent in Puebla de los Angeles. The sister superior of the convent supposedly created the dish to honor the archbishop who created a convent for her order. This vegan mole is velvety smooth and decadent sauce with a nice spicy kick and hint of chocolate. Mole’s sophisticated blend of flavors earns it the right to be served as an entree, sometimes with a mere sprinkling on top of your favorite vegetable dish, or simply with rice and beans. It also pairs amazingly well with fruit or your favorite dessert.